About Us – Southern California ID Associates, Inc.
You could say that we are medical detectives, working to diagnose the most complicated and difficult cases referred to us by other physicians. 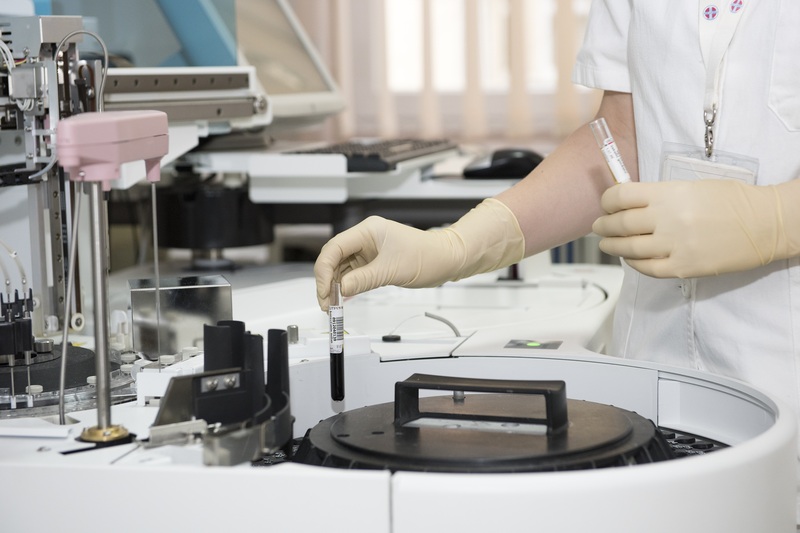 We combine guideline and evidence-based medical theory and the latest diagnostics in pursuit of understanding diseases, making the correct diagnosis and ultimately finding the most optimal treatment options. Our mission is to provide cutting-edge, compassionate care and we look forward to helping you find a solution to your problems. Dr. Vora previously served as a staff physician at the Talbert/Health Care Partners Medical Group at Orange Coast Memorial Medical Center in Fountain Valley, California before founding Southern California ID Associates. Dr. Vora completed her MD at UCLA's David Geffen School of Medicine, and conducted her medical residency and an Infectious Disease Fellowship at the University of California, Irvine's School of Medicine. She is an American Board of Internal Medicine certified Infectious Disease physician. 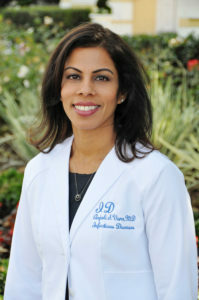 Dr. Vora is currently Medical Director and Chair of Infection Control and Antibiotic Stewardship at Orange Coast Memorial as well as Chair of Infection Control and Medical Director of Antibiotic Stewardship at Fairview Developmental Center and has a strong interest in Infection Prevention and Epidemiology. Dr. Vora's mission is providing excellent, compassionate care. Dr. Burke grew up in North County San Diego. He attended The University of Arizona earning a Bachelors of Arts in History. He attended St. George’s University for medical school and was accepted into Keith B. Taylor’s Global Scholars Program spending his first year of medical school in Newcastle-upon- Tyne in the United Kingdom. 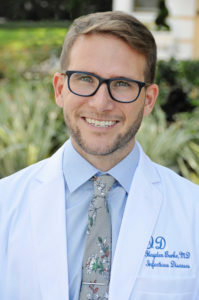 He completed his studies at SUNY Downstate in Brooklyn, New York for his Internal Medicine Residency and for his Infectious Diseases Fellowship. Dr. Burke is passionate about treating patients and curing them of their infections. He has a strong interest in caring for HIV patients. Dr. Burke is happy to be living in Southern California again with his wife. He enjoys cooking, reading, hiking, camping and biking in his free time. 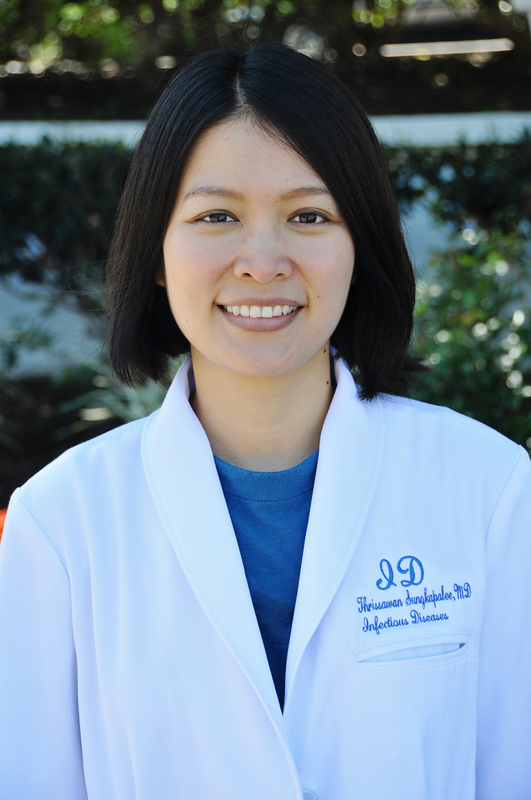 Dr. Sungkapalee completed her Infectious Disease fellowship at University of Massachusetts in 2013. She is an American Board of Internal Medicine Certified Infectious Disease specialist who practiced in Ohio after her training. She recently left her practice in Ohio to move to Orange County to be with her family. She has served as director in an HIV clinic in Satuk, Thailand and more recently provided care in a non-profit HIV clinic in Ohio. Her goal is to provide patients with outstanding, holistic care. Lizeth was born and raised in Los Angeles. 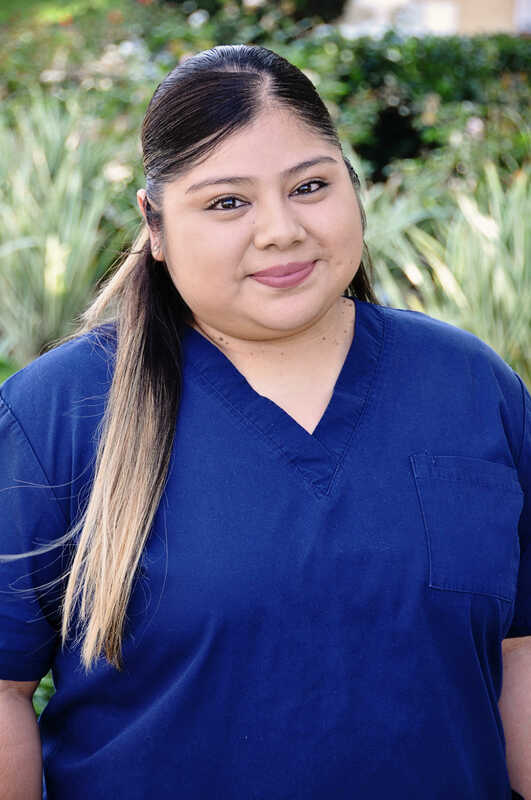 She attended Everest College where she received her Medical Assistant Diploma in 2014. In 2016 she joined Southern California ID Associates after moving to Orange County. She considers herself very professional, responsible and loves caring for patients. She loves coming to work and helping people. 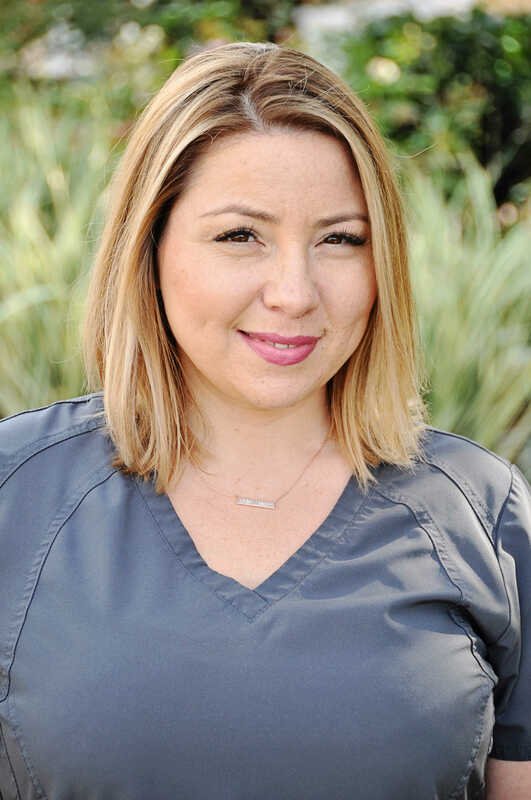 Liz believes satisfying our patient’s needs always comes first. During her free time she enjoys spending time with her family. Jessica has worked in the medical field as a medical assistant for over 10 years. Helping patients has always been her passion. She looks forward to work each day making sure the office runs smooth and efficient giving the best care possible to our patients. In her free time she enjoys spending time with her husband and daughter, shopping, and baking.